Twenty-two staff members from Event and Classroom Management spend October to June planning the ceremony, with four of them working full-time on the event. Facilities and Meliora Catering also play a role in getting everything in place and the food for the different ceremonies across campus. UR didn’t have anything called a “commencement address” until 1985. There were always speakers at graduation, but the type of speaker differed year to year. The Hon. Jimmie V. Reyna ‘75, Circuit Judge for the U.S. Court of Appeals for the Federal Circuit, has been announced as this year’s commencement speaker. 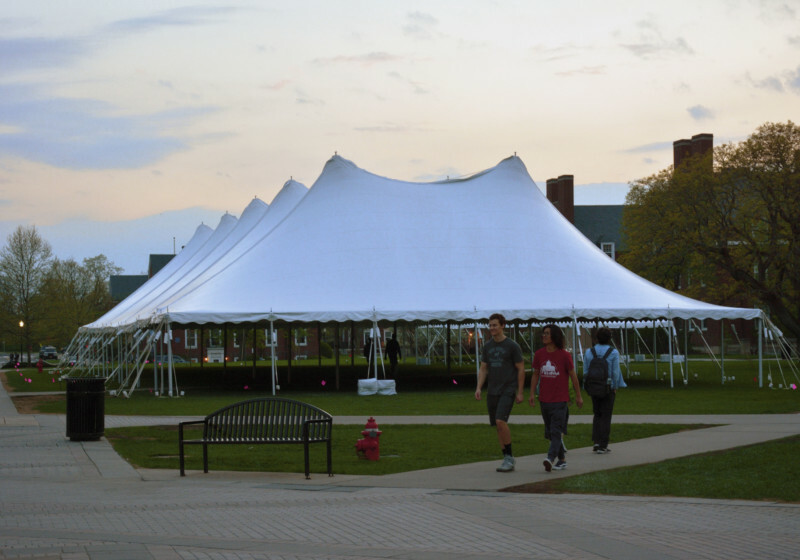 Rain or shine, about 1,400 undergraduates will graduate in the 166th College Commencement ceremony Sunday morning—at around 40 percent of the cost in previous years. University leaders send their well wishes to the Class of 2016.